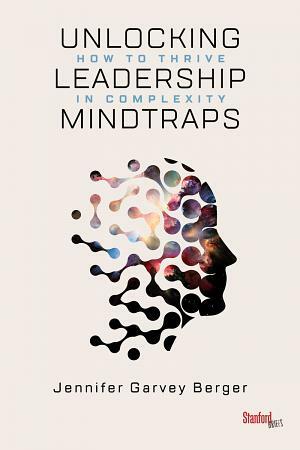 The massive growth of complexity has left many leaders—and their entire organizations—stuck with old tools and ways of thinking that simply don’t work in this new world. At Cultivating Leadership, we help leaders and organizations not only tolerate complexity but learn to use it to their advantage to become more agile, creative, and successful in a changing world. Our collection of experienced and innovative colleagues helps large and small organizations through leadership programs, organizational development, executive coaching and more. Our collection of experienced and innovative colleagues helps large and small organizations through leadership programs, organizational development, executive coaching and more.